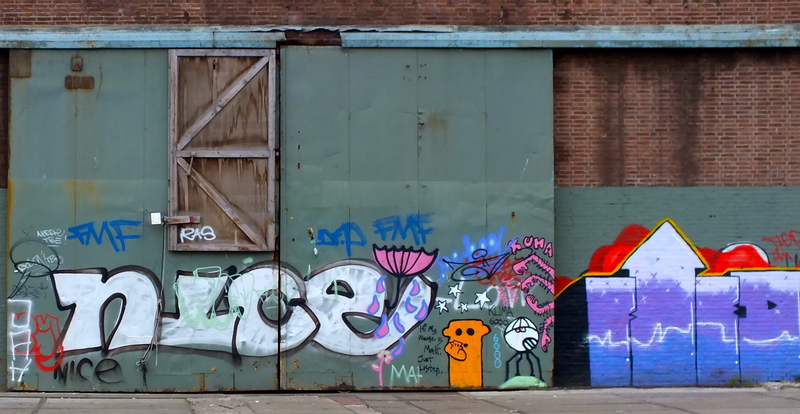 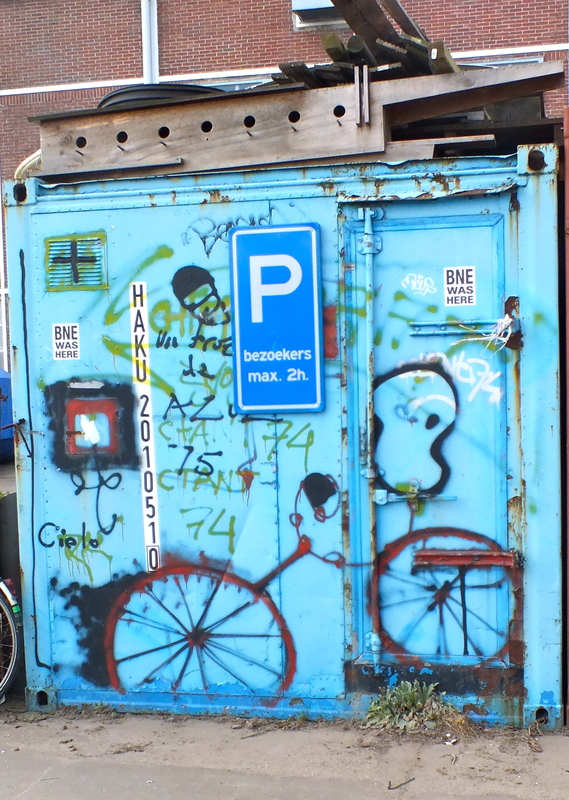 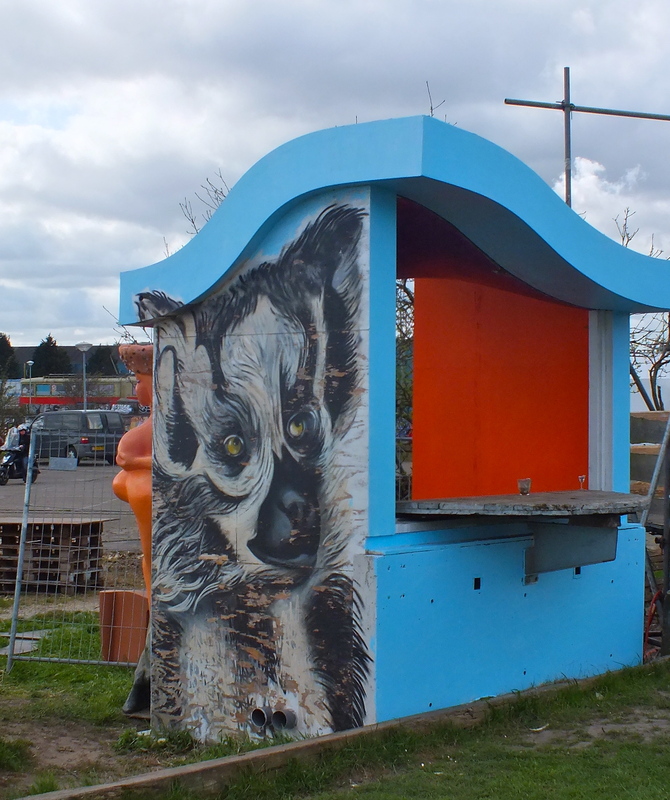 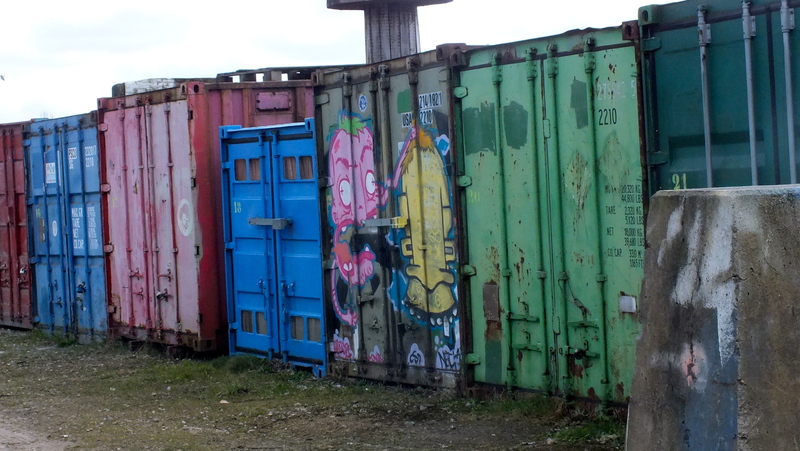 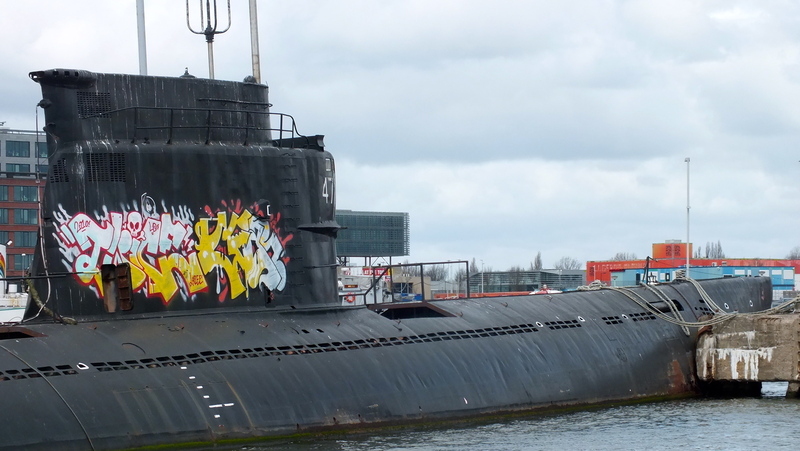 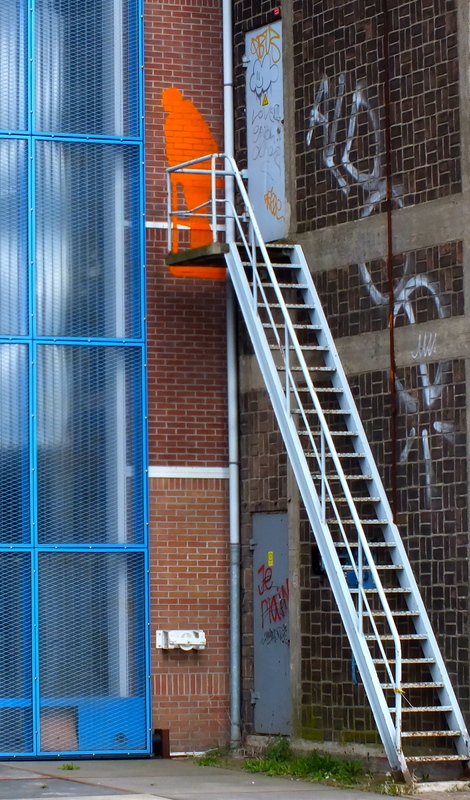 Continuing my series of articles about Amsterdam, I will show some graffiti’s that I saw in Amsterdam Noord. 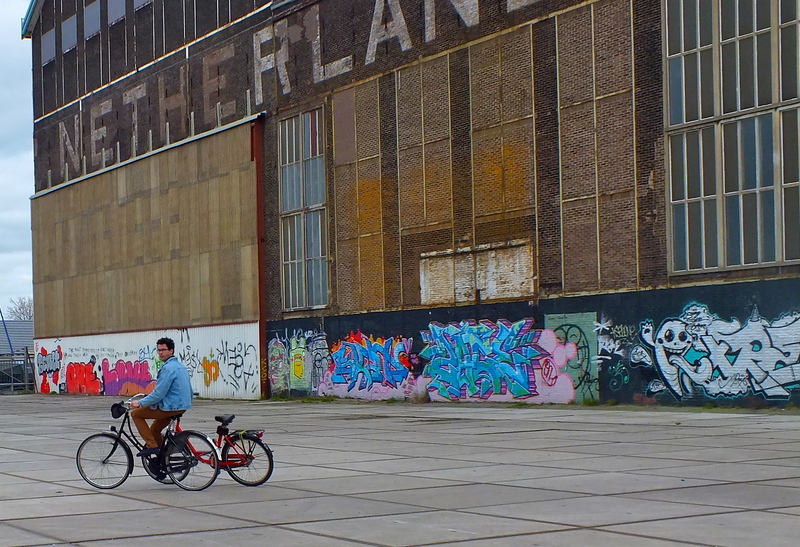 Invited by the product designer Lex Poot, who has a studio there ( I will talk about him in my next post) we left downtown Amsterdam and took for free, btw a boat to NDSM Werf. 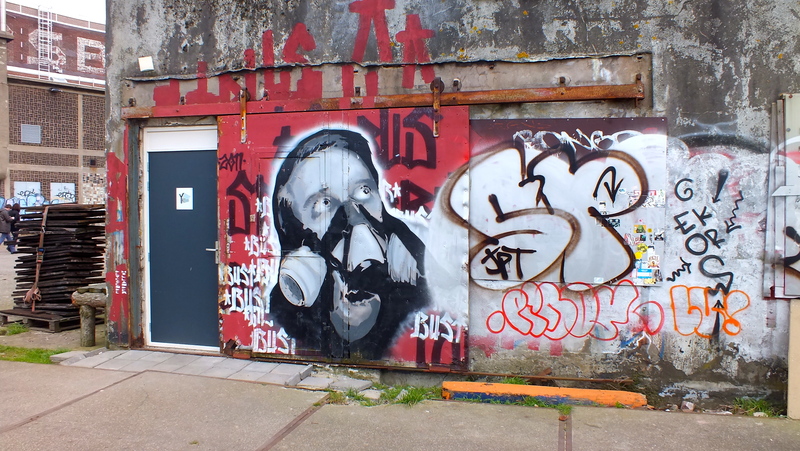 The NDSM is an old shipyard on the shore of IJ North of Amsterdam, that was closed down in 1984 when the ship industry started to move out of Holland. 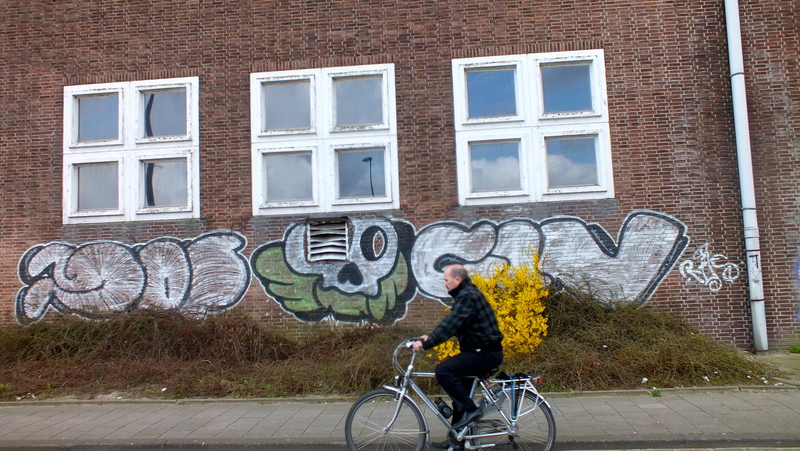 Now the place is the center of subculture in Amsterdam. 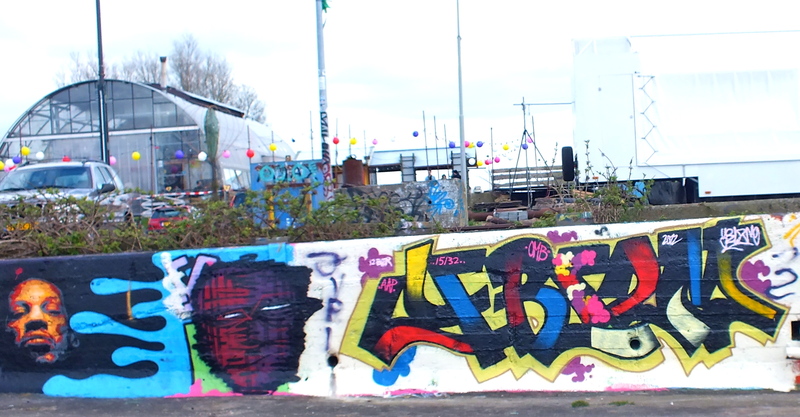 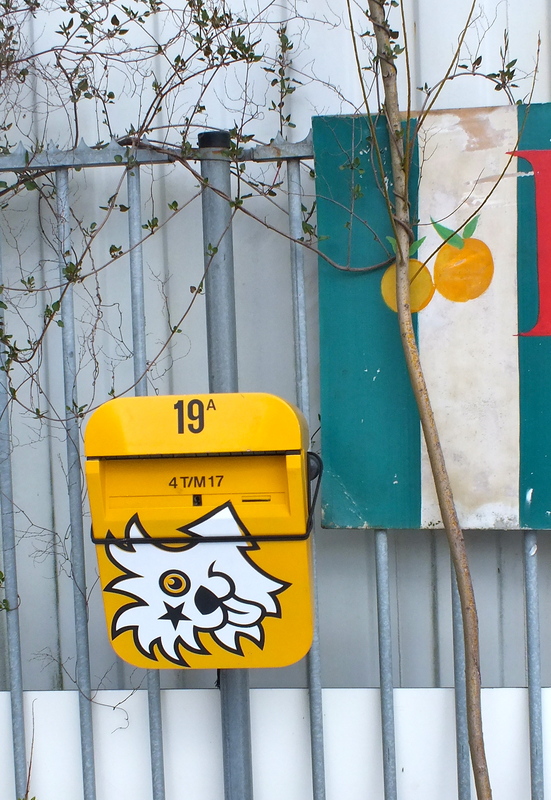 The pear NDSM is the home of several artistic disciplines and crafts, it’s a refuge for artists and individual crafts, for known and less know artists, independent organizations that work together and inspire each other expecting that new initiatives arise. 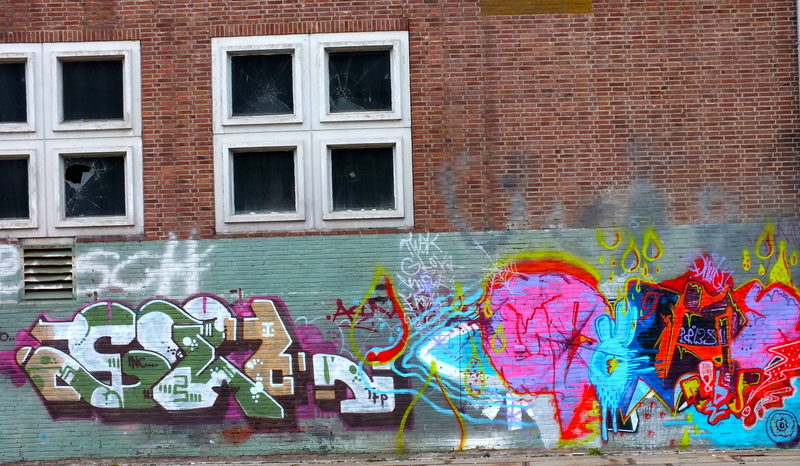 With a lot of space for creative minds, of course that there’s a lot of graffitti, bringing colors, contrast and inspiring messages for this incredible place.